Brian recently joined Valspar as Director of Manufacturing where he is responsible for the North American manufacturing sites for the automotive and coil coatings businesses. Before joining Valspar, Brian worked for Celanese as Global Operations and Technology Manager. While with Celanese in the United States, Brian served as Operations Section Leader and Global Process Improvement Leader. He also served in the role of Operations and Capital Manager with Celanese on assignment in Nanjing, China. Prior to joining Celanese, Brian was Director of Operations for Pyxant Labs, Inc. where he held primary responsibility for financial performance of the corporation in addition to technical operation of the lab and development of strategic customer relationships. 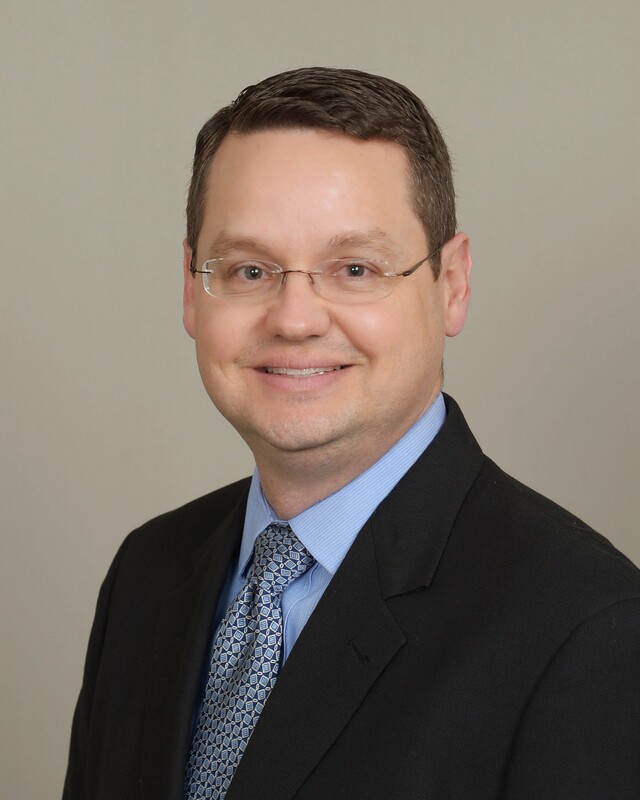 Brian began his career at Dow Chemical where he served as Process Improvement Engineer, Production Engineer, and Operations Leader in various plants and businesses. In addition to his undergraduate degree, Brian completed his M.S. and Ph.D. degrees in chemical engineering from the University of Houston.